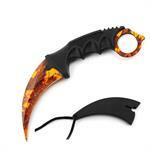 - Pull off the top to reveal a sharp 3.25" single edged blade! 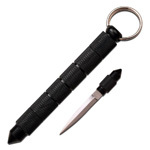 Hidden comb knife looks just like standard plastic combs. 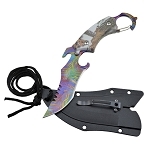 Pull off the top of pink knife to reveal a sharp 3.25" single edged blade. Surviving in today’s world is no easy task. 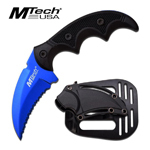 It takes preparation along with quick thinking to insure survival and this hidden knife available on Knives Deal has more than enough to keep you kicking. 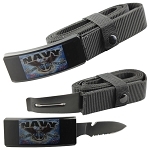 Knives Deal comb knife is all you need to stay alive these days, if you doubt me, then ask the thousands of American men and women that have been saved by one or more of our knives. 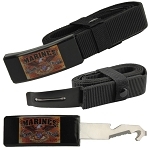 Our beautifully crafted military covert comb knife is the perfect knife for all you covert men and women. 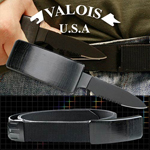 You don’t have to be a war vet to make use of this hidden knife. We deliver your purchases to you on the same day you order them. 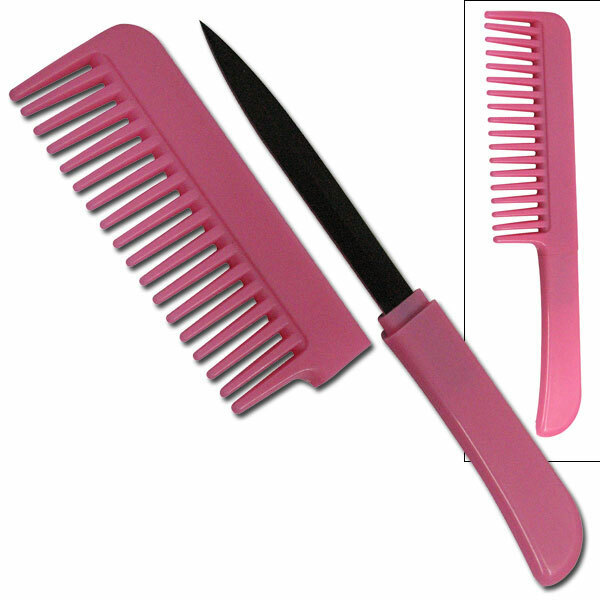 This pink comb knife is perfect for the new age individuals that care about safety, while also not making a big deal about it.